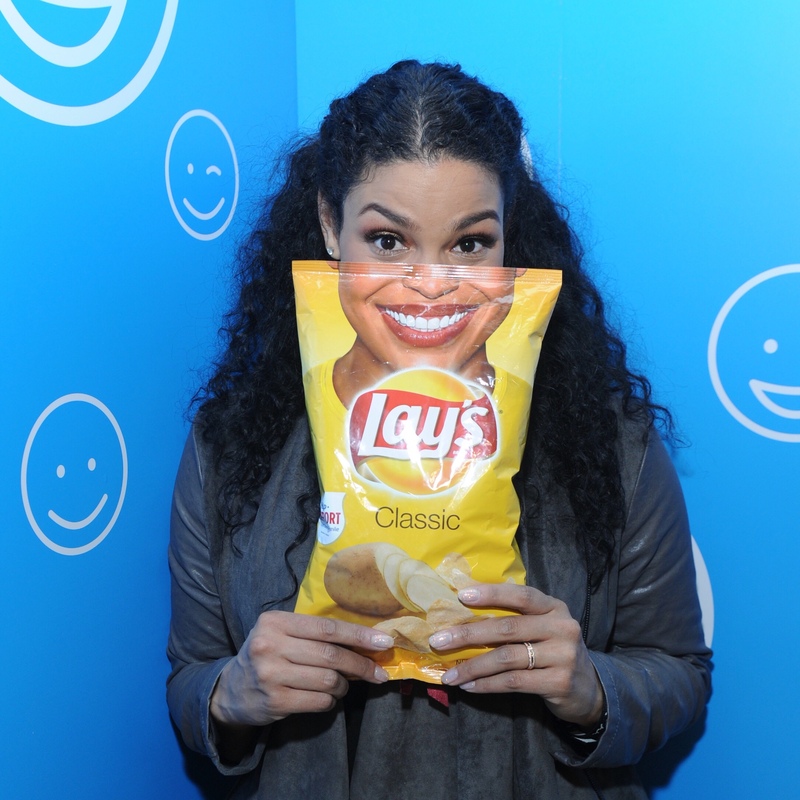 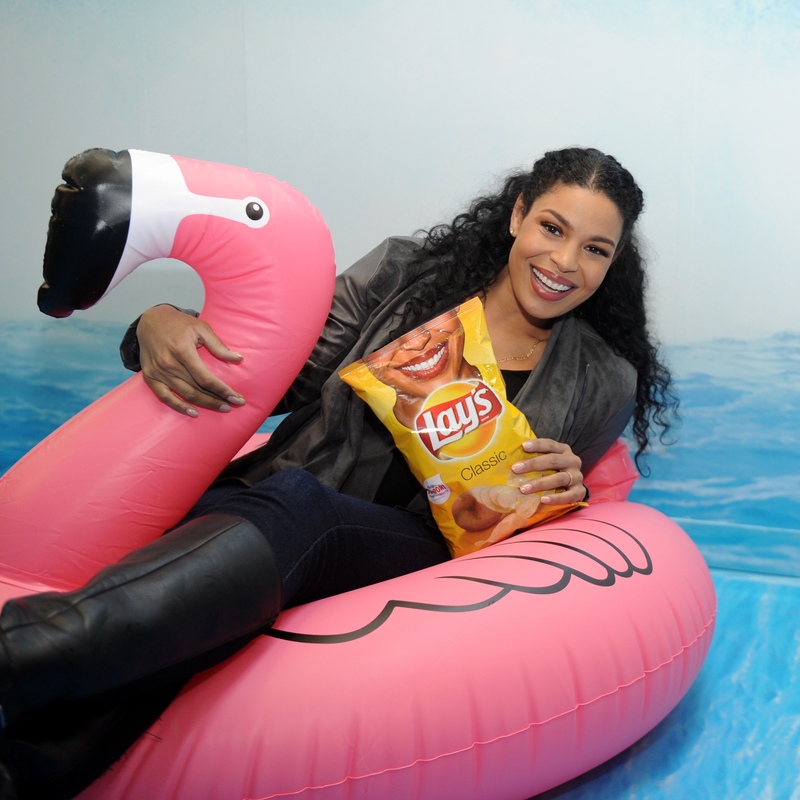 Jordin Sparks Kicks Off the Lay’s Smiles Experience in NYC! 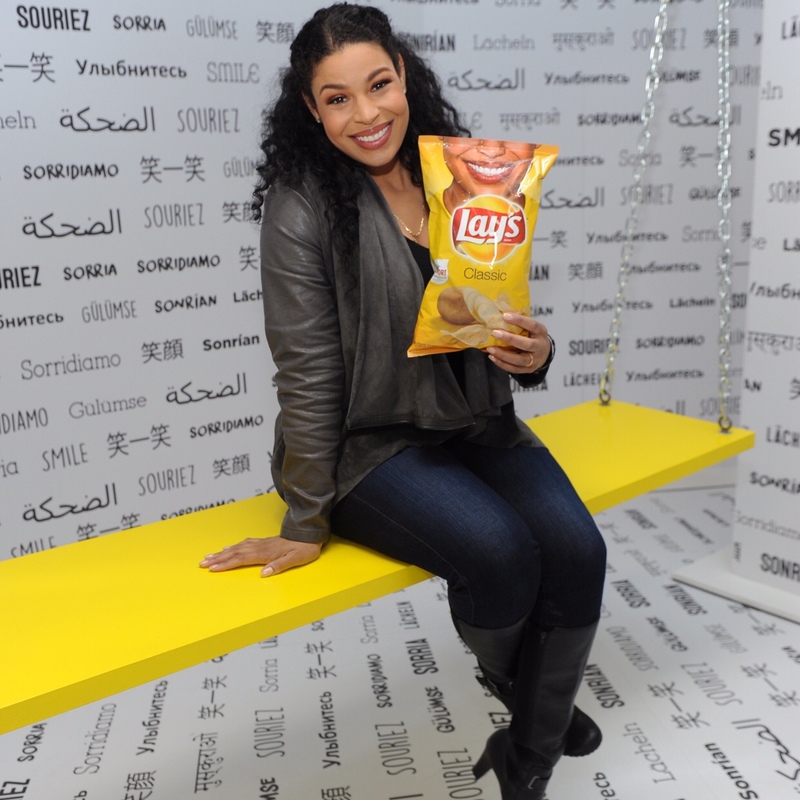 Your favorite Lay’s potato chip flavors are about to bring a smile to your face for more reasons than one. 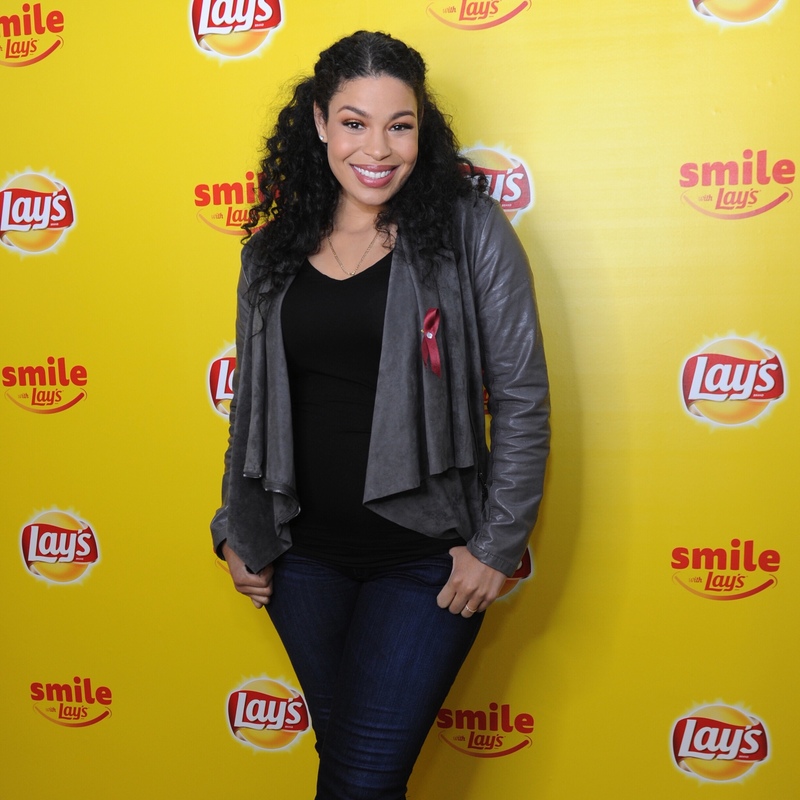 This entry was posted in Feature and tagged "Smile with Lay's", 2018, 360 Magazine, across the country, actress, California, campaign, cleft conditions, dedicated, donation, featuring, Feb. 7, flavors, Global Society, grin, improving health and lives of children, in support, infectious smiles, international children's medical charity, Jordin Sparks, la, Lay's, Lay's potato chip, life-changing cause, Los Angeles, Multi-Platinum Recording Artist, new, On A Mission, Operation Smile, PepsiCo's, PLANO, Pop-Up Experience, prnewswire, say cheese, smile, Smile Partnership, specially designed bags, Spotlights the Power of a Smile, Spread Smiles Across America, Texas, Vaughn Lowery, Victor Harrington, young adults, Your favorite on February 8, 2018 by vwardell.